Sharp aromas of clove and cinnamon with suggestions of kindled green vegetables. Soft and silky mixture of vanilla and candied citrus peel. Beef, lamb, pasta and fall vegetables such as squash. 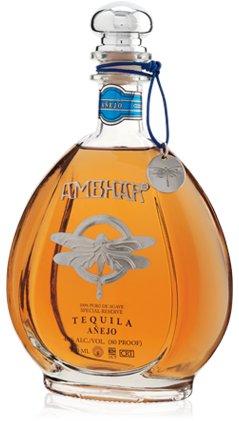 AMBHAR Añejo is a delicately aged tequila, resting in premium whiskey oak barrels for over two years. The extended amount of aging produces its dark amber color and caramel-like notes. 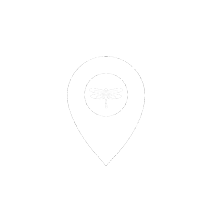 This spirit inherits unique flavors of soft and silky mixtures of vanilla and candied citrus peel. 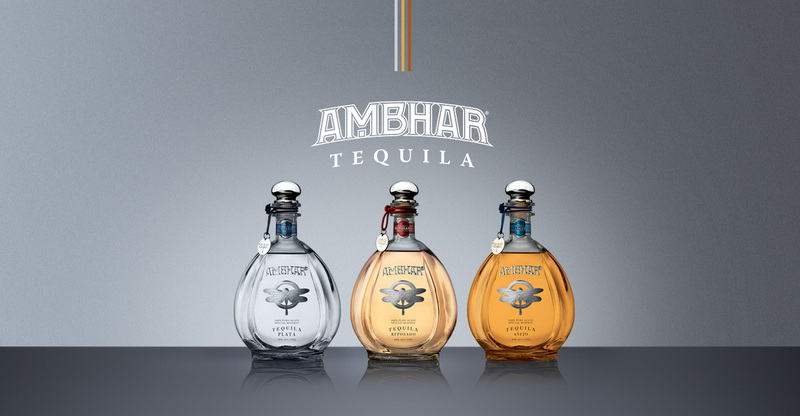 Its fuller body makes it a perfect ultra-premium tequila for sipping.